Reading to my children is such an important part of parenting to me. Ever since the girls were babies, reading a story has been the highlight of our bedtime routine; it's such an enjoyable way to wind down at the end of a busy day, and it's something that we can all do together. We have dinner, the girls have a bath, they get cosy in their pyjamas and then we read a couple of books before they head off to their beds. Over the years we've collected lots of books. Some are passed on to friends as we outgrow them but others are truly cherished and we plan to keep them forever. There are lots of classics on our shelf of special books but a few brand new ones have been placed up there recently too. One of these is Imaginary Fred by Irish Children's Laureate, Eoin Colfer. Without giving too much away, it's an absolutely beautiful story about loneliness and friendship. The girls love it because it also contains talk of magic and science, which always grabs their attention and stimulates their imaginations, but it also has a really lovely and powerful message. The first time we read it they were really quiet and asked lots of questions afterwards. I love this book for that reason; it really made them think about their friendships and other people's feelings and, even reading on subsequent occasions (we've read it lots, it really is a favourite!) it has always prompted some really lovely conversations. I also love this book, quite frankly, because it's gorgeous to look at (I'm a sucker for all things pretty/stylish). It's illustrated by the legendary Oliver Jeffers, who we love, love, love, LOVE. In actual fact, The Day the Crayons Quit by Drew Daywalt, which was also illustrated by Oliver Jeffers, has one of those prestigious spots on our special shelf. (Take note, not one but TWO book recommendations from me: if you've not read either, you must!). But back to those conversations that Imaginary Fred prompted. I think all children have friendship issues at one point or another, particularly once they start school and, for this reason, this book really struck a chord with us. We've had a few problems with 'best friends' at both school and nursery recently - and reading this story prompted a really important talk about letting friends go, and sharing, and also about still being kind even when things you don't like happen or people aren't being nice to you. Daisy and Evie are 7 and 4 respectively and both absolutely love this book. 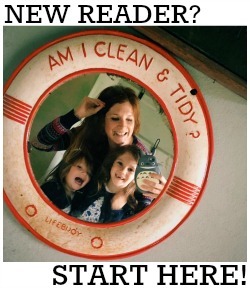 It's the perfect length for bedtime and a lovely story to listen to before they go to sleep. Daisy is also able to read it by herself, and has done many times. It's definitely a future classic and, I think, a great read for this age group, when friendship groups are formed and children start to have their first disagreements with eachother. Its a brilliant read for that reason alone; it encourages positivity and kindness - and even us grown ups can't deny needing a bit of that! 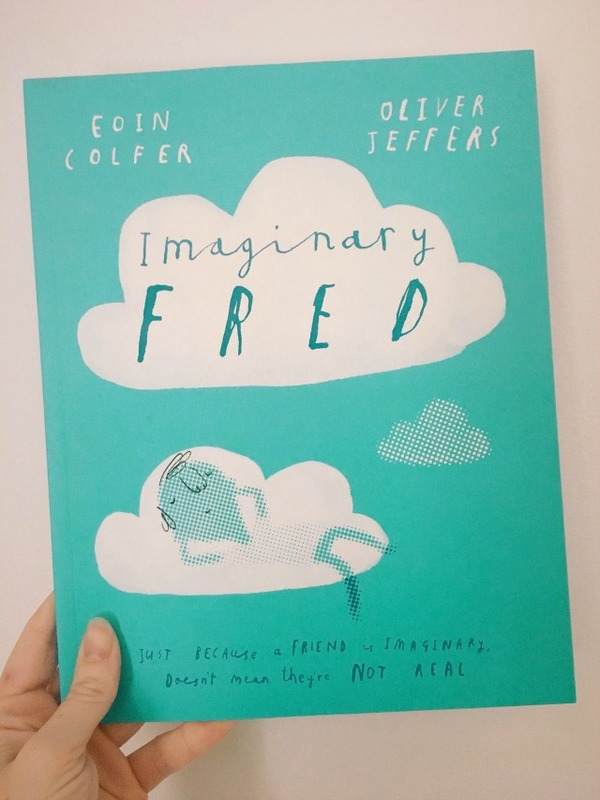 Imaginary Fred is published by HarperCollins and is available now (here) priced at £7.99. A lovely review! I agree it is so important to teach kids to learn to let go of friendships. We love the book and the illustrations!